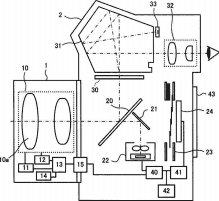 Canon filed a patent for automatic auto-focus microadjustement of lenses. Pretty cool feature that I would like to see on my DSLRs. Rumor: A Bunch Of 400mm Lenses To Be Announced In 2013?